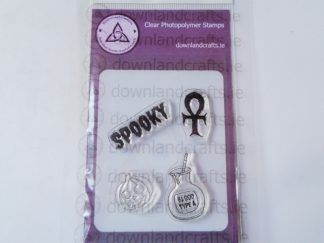 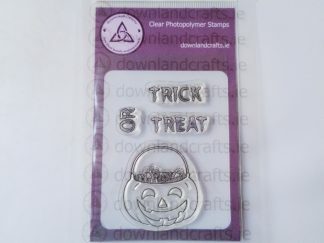 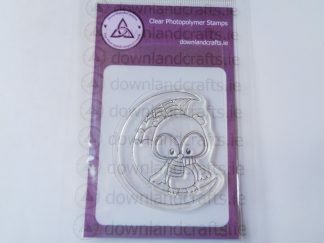 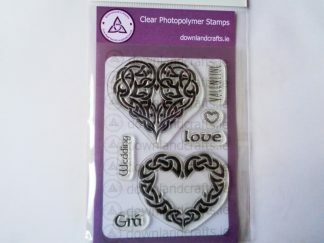 A7 size pack containing an unmounted clear photopolymer stamp. 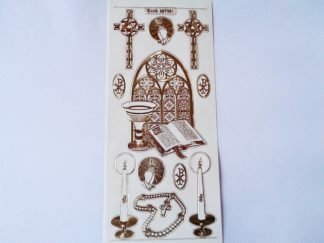 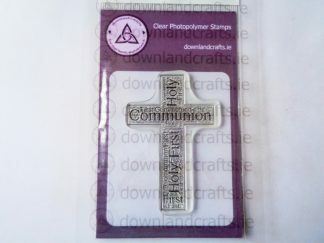 The stamp design consists of confirmation sentiment words formed into a cross shape with a black outline. 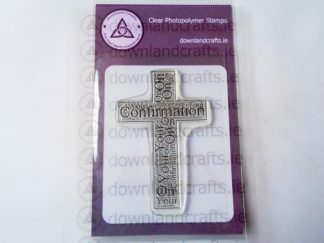 Words include ‘On’, ‘Your’ and ‘Confirmation’. Perfect for confirmation cards.